Debt Lawyer Blog - David I. Pankin P.C. 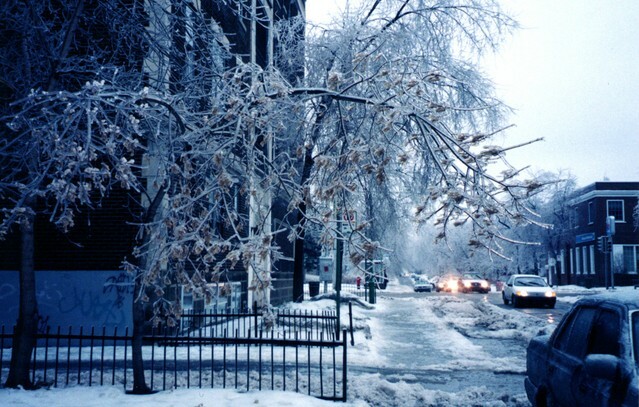 ﻿Trip & Fall Accident Cases Caused By Ice & Snow: Who Is At Fault? There are three blood thinners currently on the market, Xarelto, Pradaxa and Eliquis that have been receiving attention due to their aggressive marketing by pharmaceutical companies and frequent television commercials from national personal injury firms. Xarelto, Pradaxa and Eliquis are anticoagulant medications that are generally given to people who have a high risk of stroke…. How Do I Know If Someone Is The Victim Of Medical Malpractice? My experience with the Law Office of David I. Pankin was outstanding. Everyone in that office from Mr. Pankin down was more helpful than I would have ever expected. I was a client with a list of questions that I’m sure was longer than most, but none went unanswered. They made me feel comfortable in a tough time, confident that I was going to be ok, and most importantly knowledgeable about every step that we went through along the way. I say the most important thing was the knowledge that Mr. Pankin and everyone in his office gave me because when I came to them with questions they didn’t just answer them by telling me things will be fine, they told me why they will be fine and the steps that would take place to answer and solve each of my concerns. I would recommend the Law Office of David I. Pankin to anyone including friends and family. Thank you to Mr. Pankin and your entire staff. The team of lawyers at David I. Pankin, P.C. are the best in the business. They are very organized and a very professional team. Mr. David I. Pankin P.C. and his team did a great job. My wife and I thank u dearly.